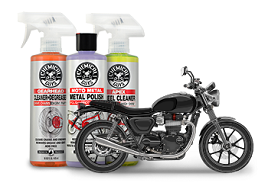 GlossWorkz brings the natural beauty of your paintwork back to show winning quality with optical gloss enhancers, all while deep cleaning with slick lubrication for a scratch free wash! Professional detailers often wipe a car down with quick detail spray after washing it to bring out the shine. 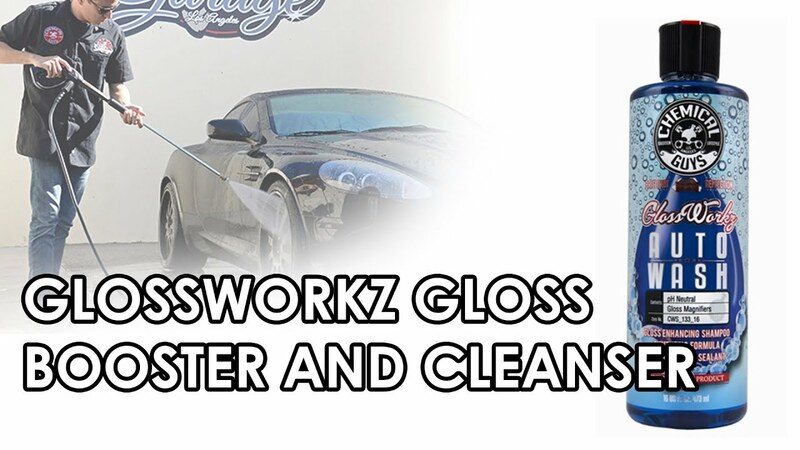 Using GlossWorkz with the included gloss boosting technology eliminates the extra wipe down step for faster detailing and superior results. GlossWorkz is safe for wax and sealant coats, and is the perfect choice for your weekly wash to maintain a freshly-detailed look. 95% of swirls and scratches are caused by using improper washing and drying methods and tools. 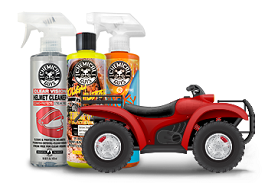 GlossWorkz safely lifts and lubricates dirt from automotive surfaces, reducing the chance of scratching paintwork and other sensitive areas. 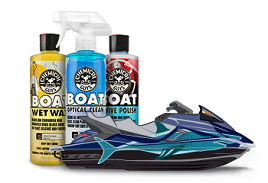 The advanced super polymers glide over your current wax or sealant layer ensuring that your vehicle stays protected against the elements for a truly clean shine!